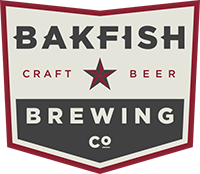 EVENT: Run Houston - Houston Marathon Social | Bakfish Brewing Co.
Join us at BAKFISH Brewing Company as some of our #houambassadorsand Run for a Reason charity partners join their weekly run club for their run! 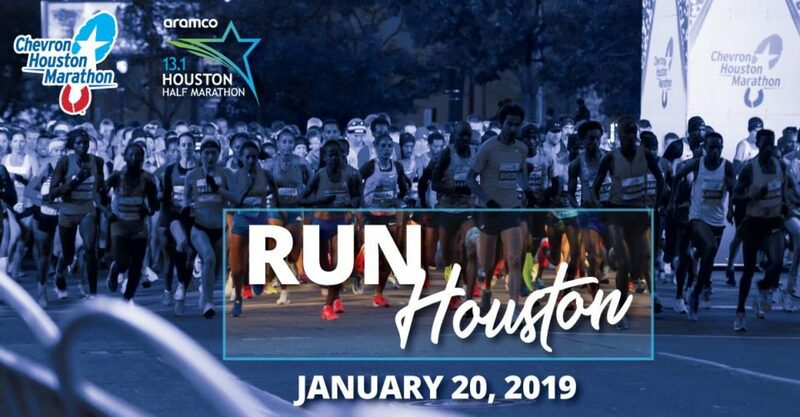 Anyone (21+) who participates in the club organized run will receive one drink ticket to enjoy some BAKFISH suds and the Cuban Spot food truck will also be on-site. We’re bringing; Run for a Reason charities to talk with about some really fantastic local causes, door prizes too – think BOCO hats and our pop-up registration too! Run Club check in will begin at 5:30 p.m. those wishing to run can head out on the route once they are checked in. boco gear BONUS! Anyone who registers for the Chevron Houston Marathon will receive a FREE boco gear hat and if you’re already registered you will be able to make a $20 donation to the Houston Marathon Foundation to take home a hat that evening. 1. Players must be 21. 2. Each team has 5 members. 3. Each team gets 50 balloons. 4. Games will be 5 minutes. 6. Everyone must throw one water balloon. 7. If water balloon is caught, person that threw the balloon is out and person that caught may use the balloon as their own. 8. A balloon may NOT be used to block opposing teams incoming balloon. 9. You are out if: 1) you step on or over a sideline or centerline; 2) a thrown balloon hits your body; and 3) you throw a balloon and it is caught by an opponent. 10. A balloon can only get out one person. 11. If balloon pops on two people. The team that was hit will get 5 seconds to decide which person is out. 12. If the game comes down to 1 player per side, they have 10 seconds to hit each other out. If not, team with most balloons wins.